Ma and I were still years away from meeting Jane* when we heard this commentary. It’s inspired by grandmothers near you. . .perhaps, even yours. 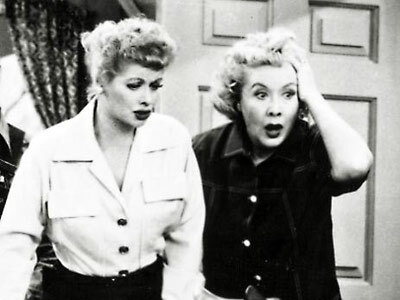 What’s not to love about Lucy and Ethel?